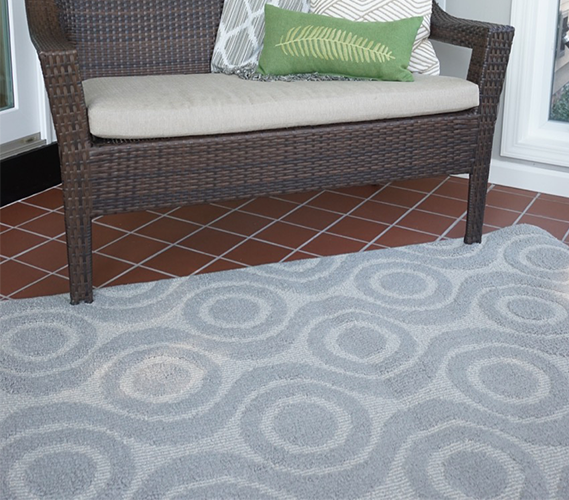 Show your relaxed dorm decoration style with our Bullseye Dorm Rug in Silver and Ivory. 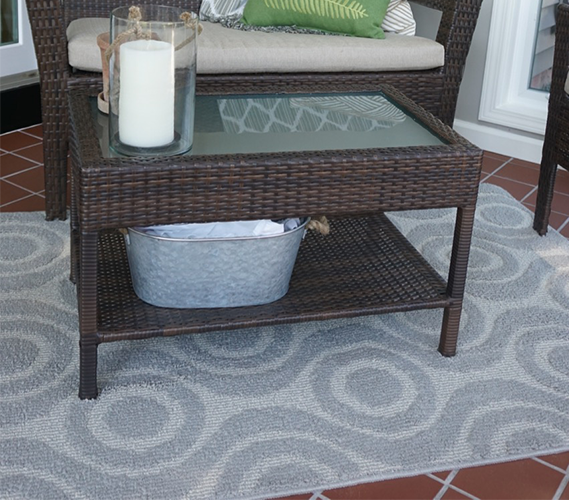 Our Bullseye Dorm Rug in Silver and Ivory is a great addition to lighten your dorm decor or brighten your college dorm room with its light and neutral styling. 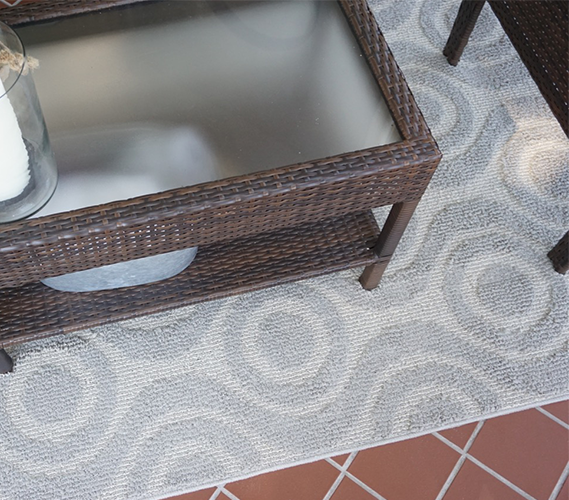 The neutral bullseye design suits both guys and girls making our dorm rug a great graduation gift. Our college dorm rug is 3.75’ x 6.16'. Our Bullseye Dorm Rug fits perfectly across the middle of your dorm room, framing your open space for friends to hang out, or set your designer dorm rug underneath the furniture in your off-campus apartment or college suite common living area for a chic and effortless style. 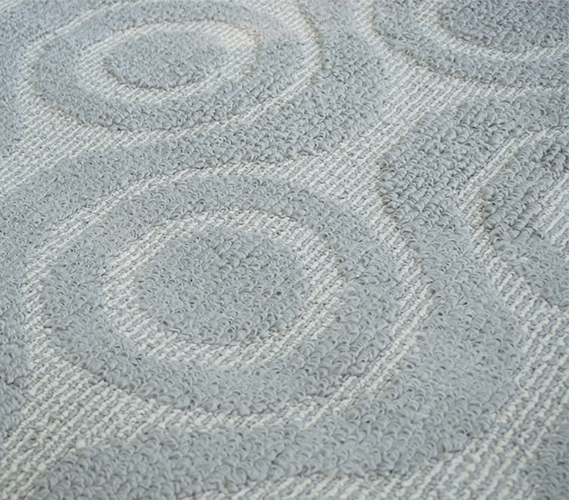 All of our college dorm room rugs are made with high quality fibers in the USA for a modern styling to any dorm room or apartment that will be functional and fashionable long after your years in your college dorm room. Our fashionable and comfortable college dorm rug is the perfect addition to any dorm room decor, making it a must-have college decorating accessory!